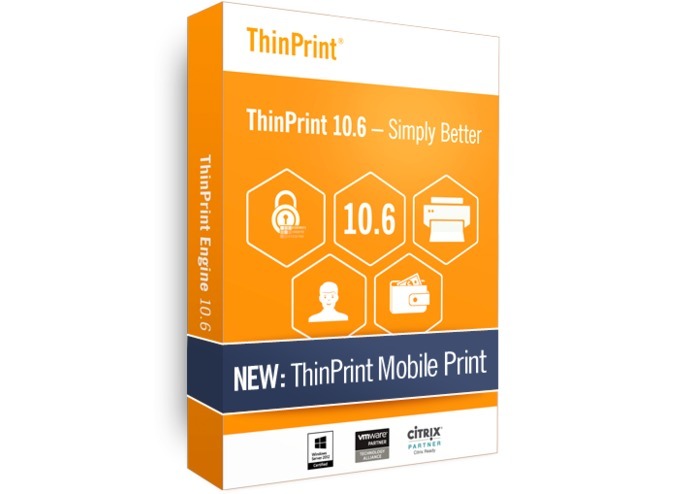 Enhance Productivity with Citrix Receiver- Mobile Printing with ThinPrint 10.6! 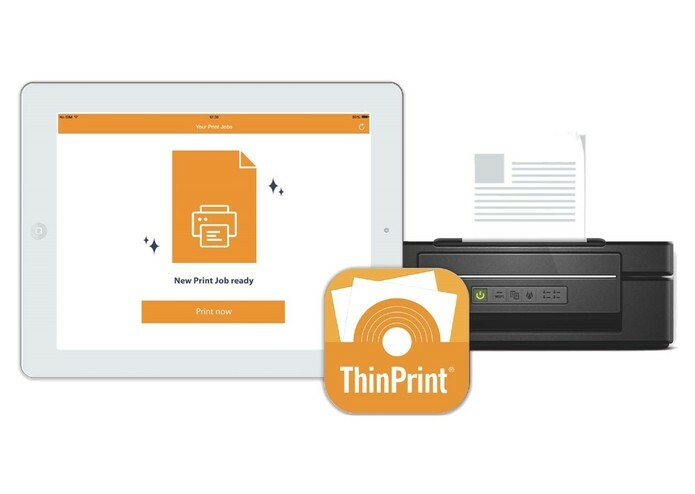 ThinPrint Mobile Print enables iPad and iPhone users to print directly from any remote and virtual desktop session to local printers. More and more employees are working flexibly from multiple locations and accessing corporate resources and remote desktops with mobile devices via remote and virtual desktop sessions. As practical and secure as the remote session may be, until now mobile users have been unable to print their documents from the session to locally-available printers. ThinPrint Mobile Print now overcomes this hurdle. Print from every Windows-based Session. With Citrix Receiver– ThinPrint Mobile Print enables iPad and iPhone users to print from remote apps, virtual desktops or any other Windows-based session. With ThinPrint Mobile Print you can print flexibly to local printers. 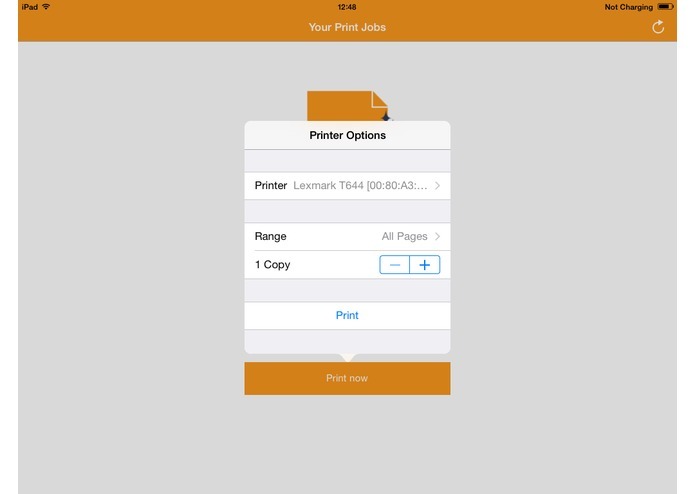 Print with Citrix Receiver and your iPad or iPhone to any AirPrint&trade printer nearby – no matter whether in a home office, while visiting a branch office, in the boardroom or on a construction site. A push notification lets you know about new print jobs and ensures you enjoy an intuitive and smooth printing experience. Print easily and continue to work as before as if you never even left the session.